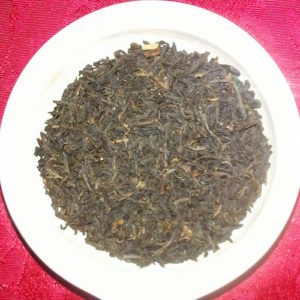 Unlike Red Rooibos tea this unique tea has never been oxidized. 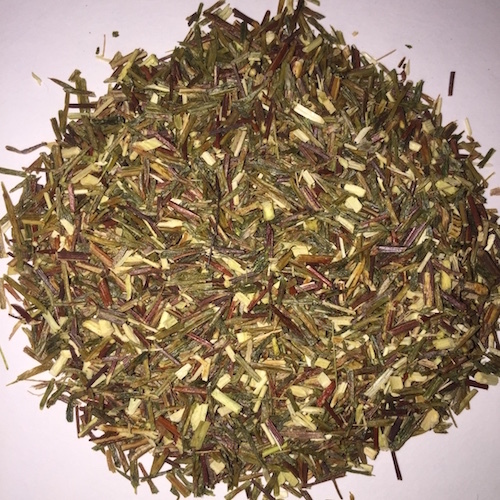 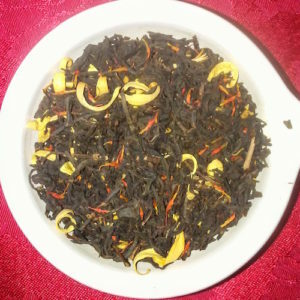 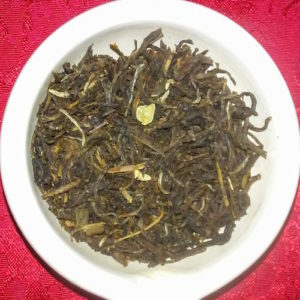 Though caffeine free Green Rooibos has a pleasant flavor reminiscent of a Orange Pekoe tea. 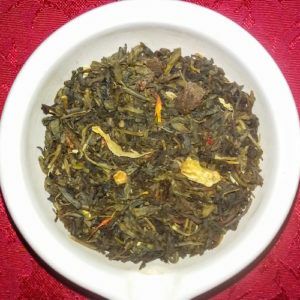 Green Rooibos makes a great evening tea for any tea drinking Pirate Yarr!